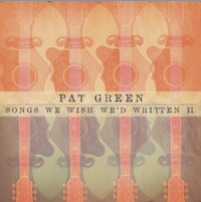 Go to iTunes NOW to get Pat's new album Songs We Wish We'd Written II! There is an exclusive iTunes bonus track, "My Home Town" by Bruce Springsteen! Also, "Austin" is the free download today! Tell your friends!